Curiosity through a child's eyes present wonderment and danger in mid-1960 of a rural community in Ohio, when treacherous acts of hatred inflicts inhuman treatment on innocent victims by imprisonment and treated like animals. Valerie Baxter tells her story of being captured and nearly becoming a victim of slave trades in 1965, a hundred years after the abolish of slavery. The turn of events changes her life forever as the story unfolds a hellhole filled with children sick and dying in deplorable conditions in preparation of being sold to work in cotton fields in hidden areas of the Deep South. With the aid of neighbors, Valerie escapes her captors and help free other small victims held in captivity but only to discover the legal system in the United States pertaining to the African American population is an unjust law. 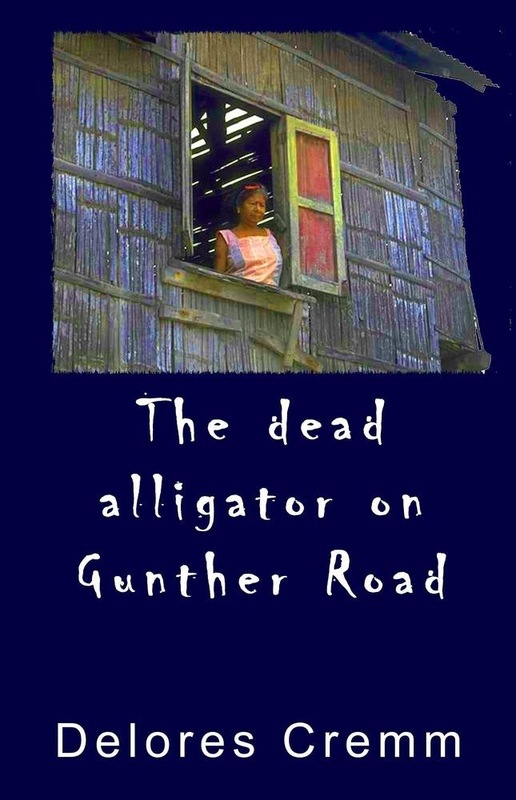 Narration of The Dead Alligator on Gunther Road convey authenticity of classic Midwest African American dialect. .
Acquista The Dead Alligator on Gunther Road in Epub: dopo aver letto l’ebook The Dead Alligator on Gunther Road di Delores Cremm ti invitiamo a lasciarci una Recensione qui sotto: sarà utile agli utenti che non abbiano ancora letto questo libro e che vogliano avere delle opinioni altrui. L’opinione su di un libro è molto soggettiva e per questo leggere eventuali recensioni negative non ci dovrà frenare dall’acquisto, anzi dovrà spingerci ad acquistare il libro in fretta per poter dire la nostra ed eventualmente smentire quanto commentato da altri, contribuendo ad arricchire più possibile i commenti e dare sempre più spunti di confronto al pubblico online.